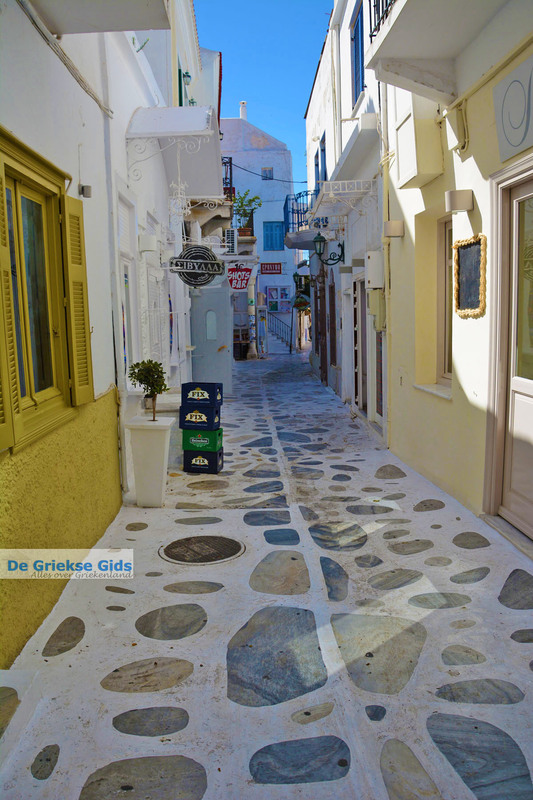 Tinos town or Chora. 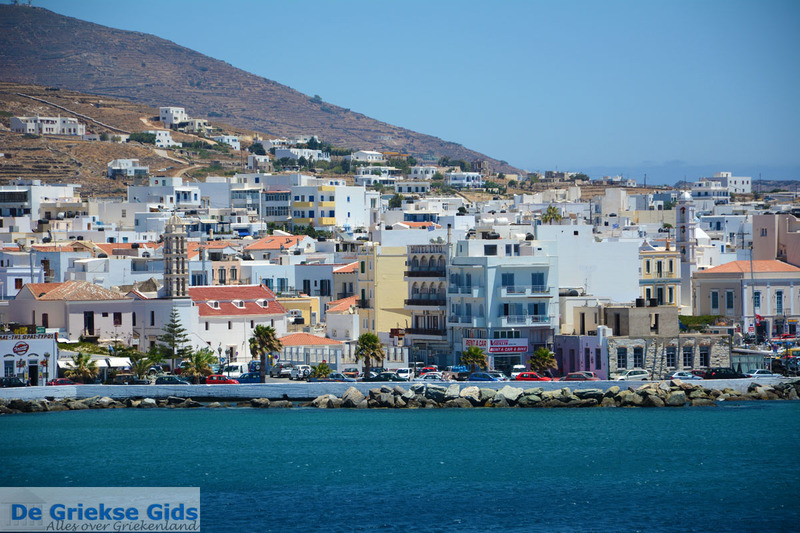 Tinos town, the capital of Tinos island, is located in the southwest of the island. 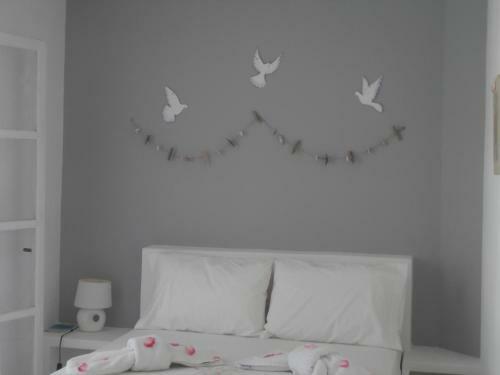 Here live about five thousand inhabitants. 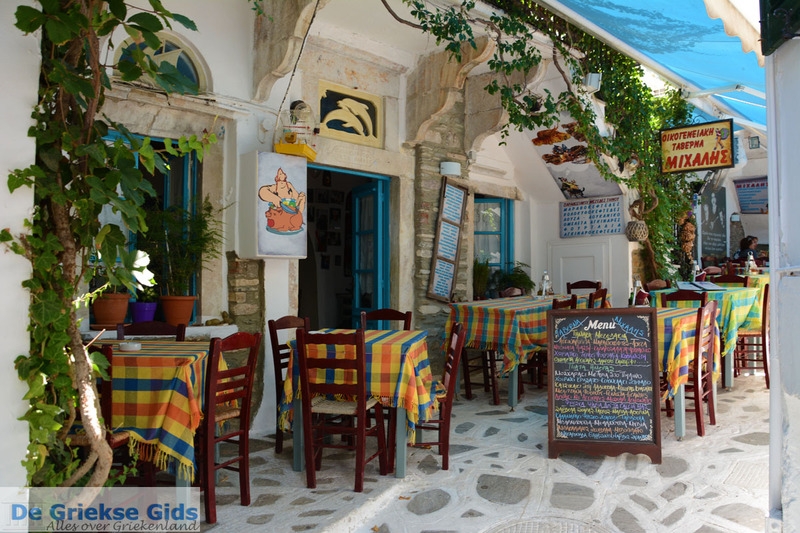 The inhabitants of the island call their city Chora. 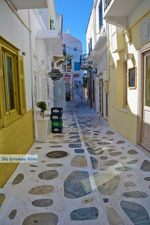 Tinos town, or Chora, is the most important and only city on the island. 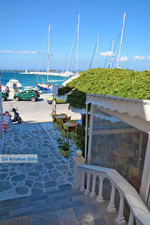 Here you will find the main port of the island. 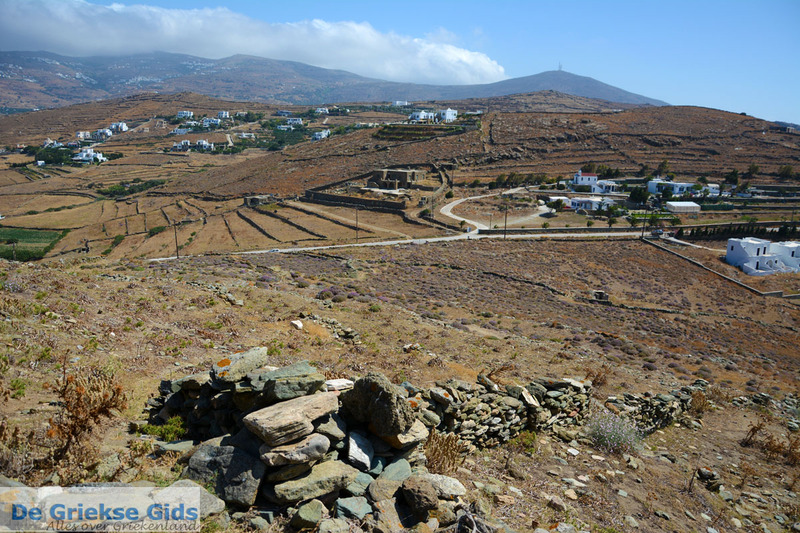 Tinos town has only been inhabited since about the 17th or 18th century. 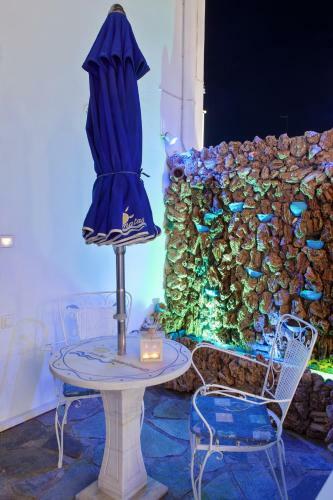 It was established after the residents of the ancient capital Exomvourgo abandoned their town city and settled here. 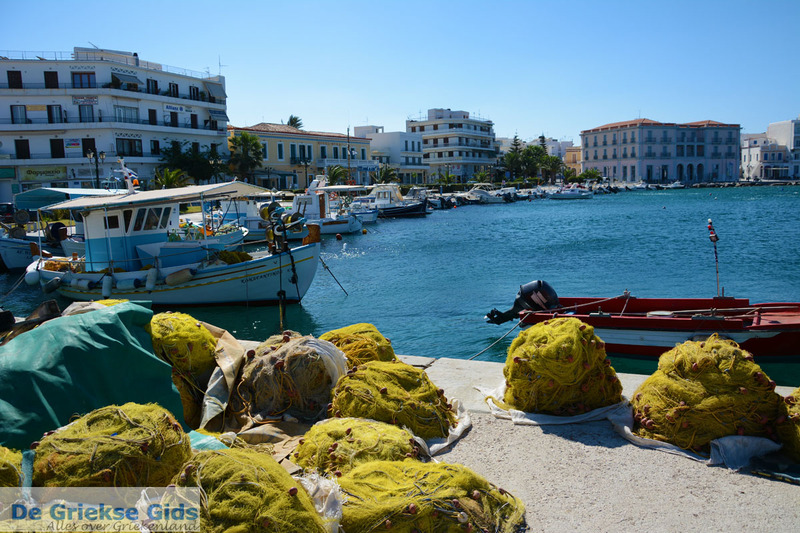 The city expanded explosively after the Greek revolt against the Turks in 1821. 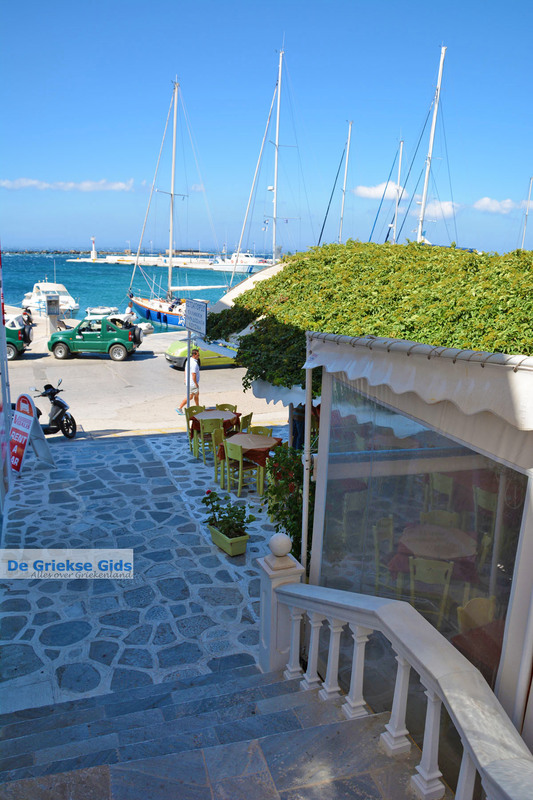 At that time, Greeks from Crete, Chios, Psara and Kasos moved here, to escape the Turks. Then the city experienced tremendous economic prosperity after the church Holy Mother was built in the city. 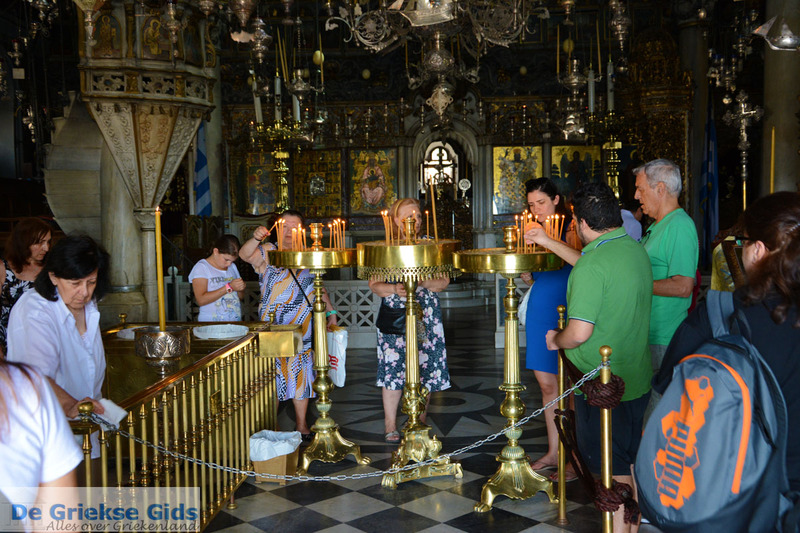 It established one of the most important pilgrimage sites in Greece. 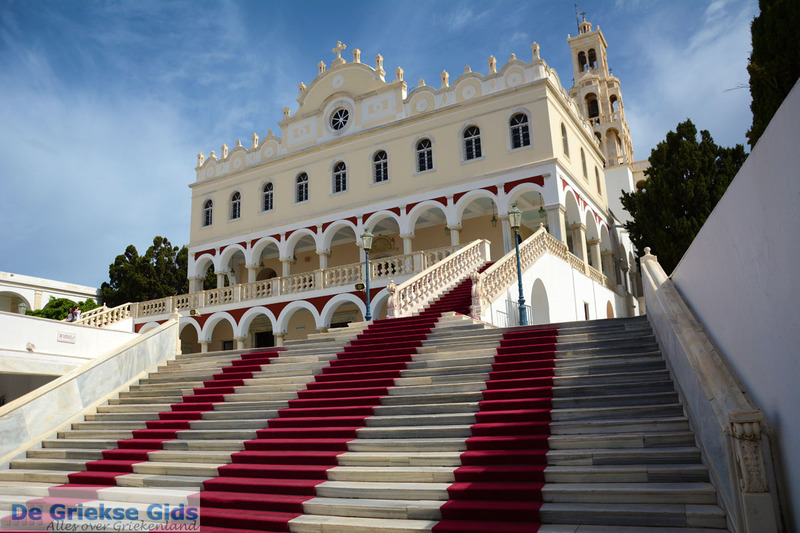 The church was built in the year 1823 on the site where a nun named Pelagia had a vision and found an icon of the Holy Mother. 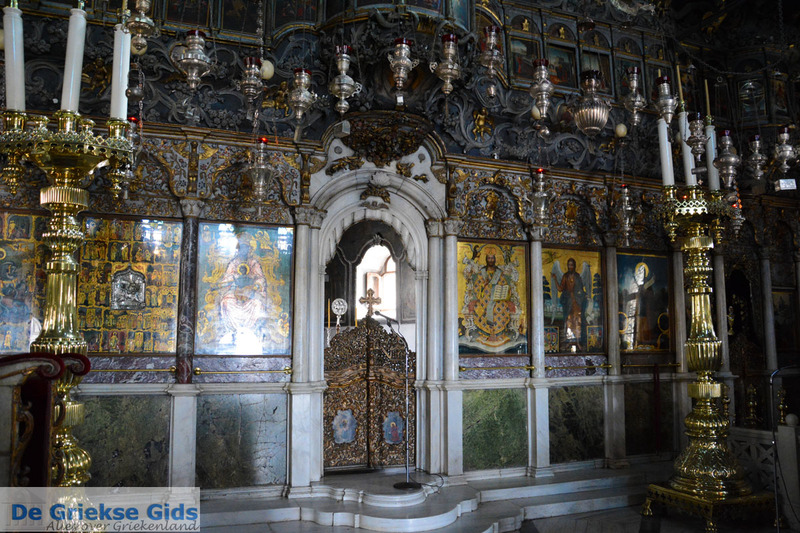 Every year since, on August 15th, thousands of believers make a pilgrimage to Tinos. 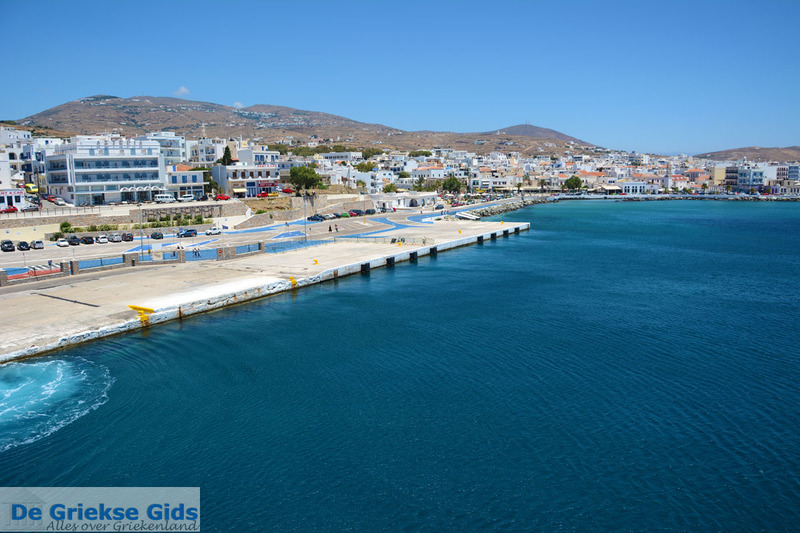 Today, Tinos city is a modern city with many beautiful buildings. 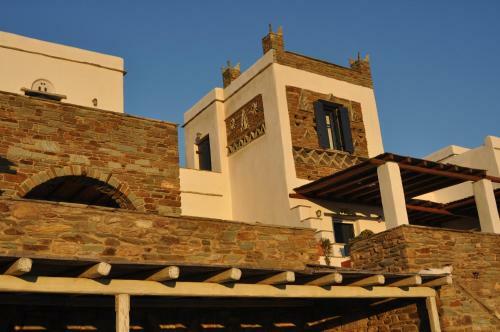 In Tinos town is the archaeological museum and the museum of artists from Tinos. 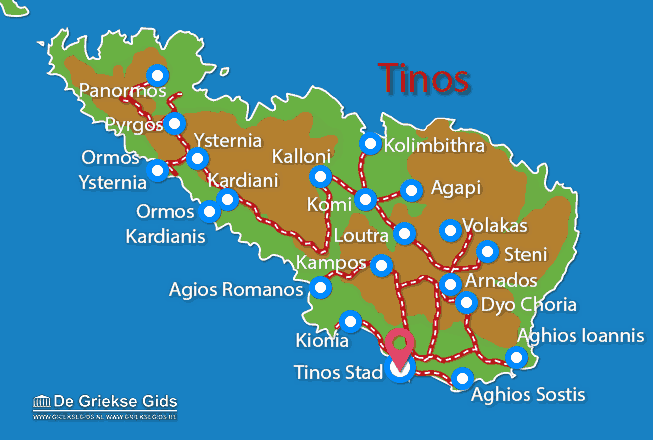 Tinos: Where on the map is Tinos town located?